Take time to reflect and re-energize on your next trip to Wisconsin Dells when you visit the beach at Newport Park. 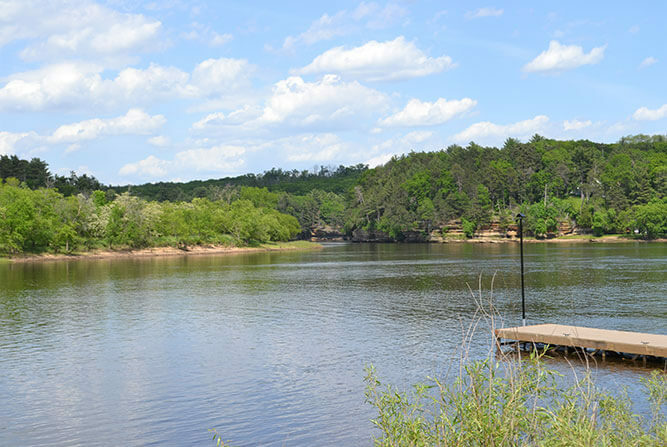 Soak in the sun and surround yourself with the natural beauty of the Lower Dells. Newport Beach offers stunning panoramic views of the Wisconsin River, Sandstone Cliffs, and the largest sand beach in the Wisconsin Dells area. Newport Park is located between River’s Edge Resort and Dell Creek, where Lake Delton drains into the Wisconsin River. 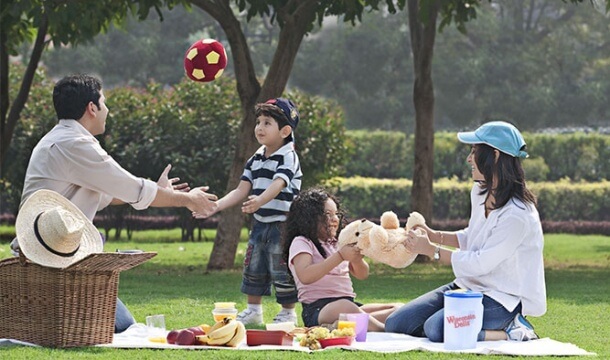 This park offers a fun and relaxing atmosphere for the whole family or a group of friends. Sit along with a fishing pier or enjoy a picnic using the many grills and picnic tables within the park. 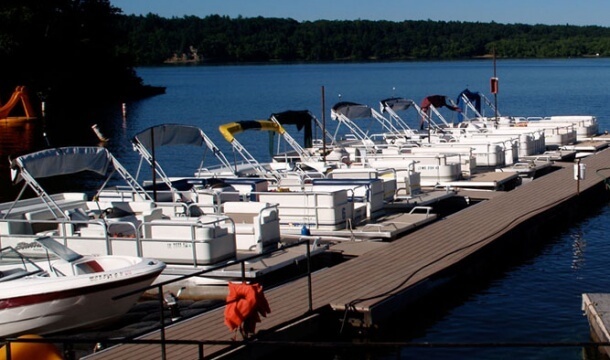 There are also onsite restrooms available and a boat launch if you’d like to enjoy the river by boat. Gather all your fishing needs at the adjacent River’s Edge Bait Shop. Plan a day with lawn games and a picnic while you watch the Ducks, Boats, and Tubes cruise by. Boat Rentals on the Wisconsin River!